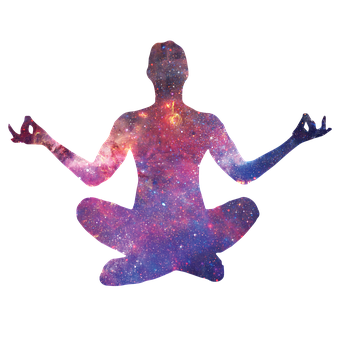 Join Janet Bettey, RYT for guided meditation classes that include gentle, mindful movement and breathing practices that support your meditation practice and overall wellbeing. This 8-week program will include an introduction to meditation practices and participants will explore different types of guided meditation. Mediation helps to relax your mind, increase your ability to concentrate, decrease stress and aids you in balancing your emotions. Classes are for beginners interested in learning the principals of meditation and for those looking to deepen their practice. Space is limited. Fee: $75 Registration and pre-payment is required by February 27th.